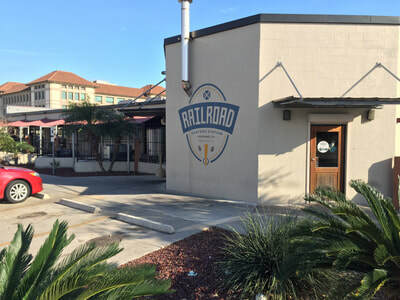 Railroad Seafood Station & Brewing Co. - Railroad Seafood Station & Brewing Co. Located in the S.E.A. 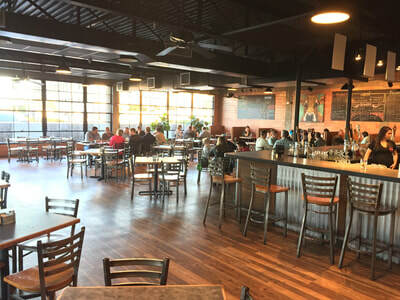 (Sports, Entertainment, Arts) District of downtown Corpus Christi, the Railroad Brewing Co. has provided 10 years of great food and 3 years of diverse craft beers. Located close to the IH-37 and US 181 entrances; The Railroad Seafood Station is within walking distance of the Corpus Christi Bay as well as other local venues like the Harbor Playhouse, South Texas Museum of Art, The American Bank Center Arena and Concrete Street Amphitheater. 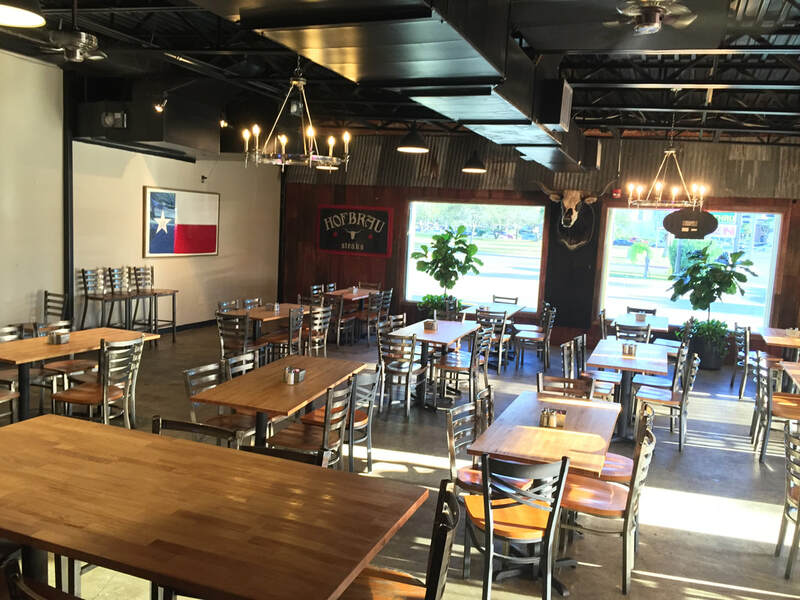 Our brewery is the first 5 barrel system in Corpus Christi providing us with a variety of ice cold craft beers ready to serve. Our Hofbrau area makes the perfect setting for your next group engagement and our family style menu provides the perfect means to feed a group. Be sure and check our beer page here to see what craft brews we are working on as well as our current tap selection. ​Friday - Saturday 11:00 A.M. - 11:00 P.M.